Browse classes and offerings we offer for the community. 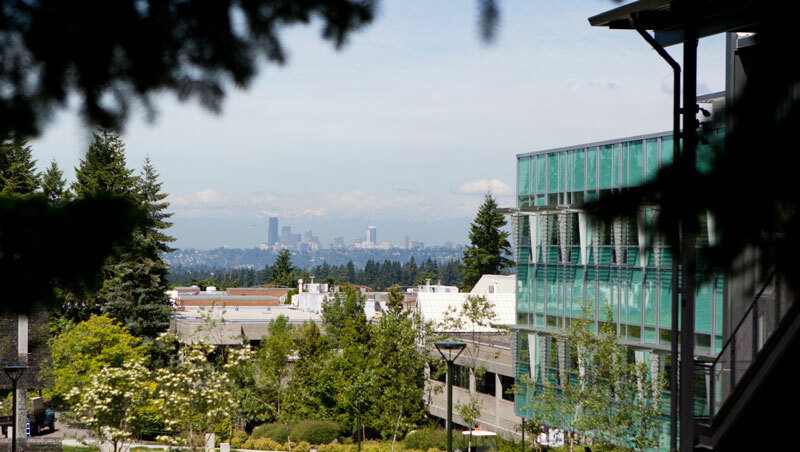 Plan your next meeting, conference or special event at Bellevue College. Stay in touch with what’s happening on campus and about the college. Bellevue College’s own radio station features world music, politics and more! Get a full report of current weather conditions at our campus.